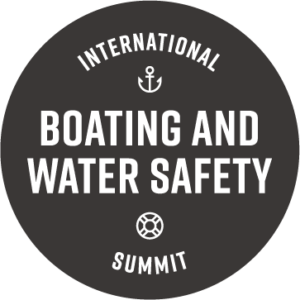 The International Boating and Water Safety Summit is the premier event for training, education, awareness, meeting, and networking for professionals, volunteers, and anyone involved in boating and water safety. Exhibitors are an essential part of sharing the latest about boating and water safety to equip IBWSS attendees to educate others. Thank you for considering exhibiting at #IBWSS19 “The Future of Recreational Boating” in Jacksonville, FL! View the 2019 Exhibitor Directory. Download the one-page overview and share about the IBWSS exhibit opportunity with your team! The IBWSS Advisory Committee, working with the Conference Expo Coordinator, will determine booth assignments in the best interest of the IBWSS Expo. Please see Exhibit Space Agreement for more information. The IBWSS is partially funded through a grant from the Sport Fish Restoration and Boating Trust Fund administered by the United States Coast Guard.